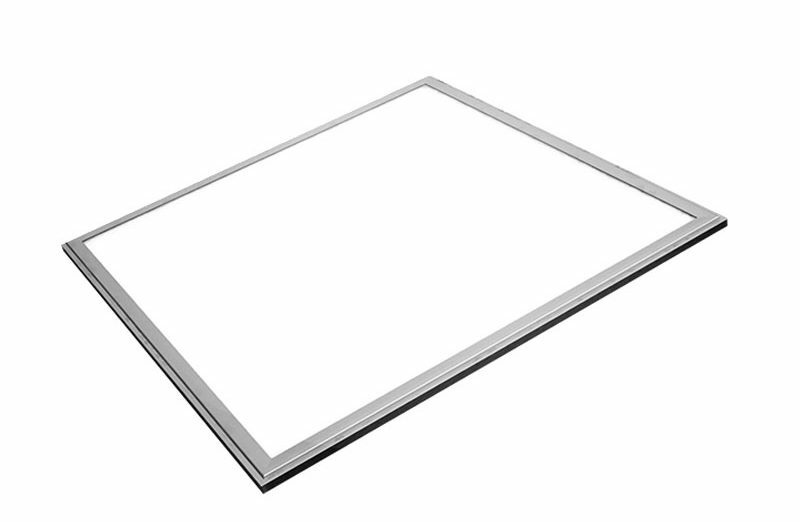 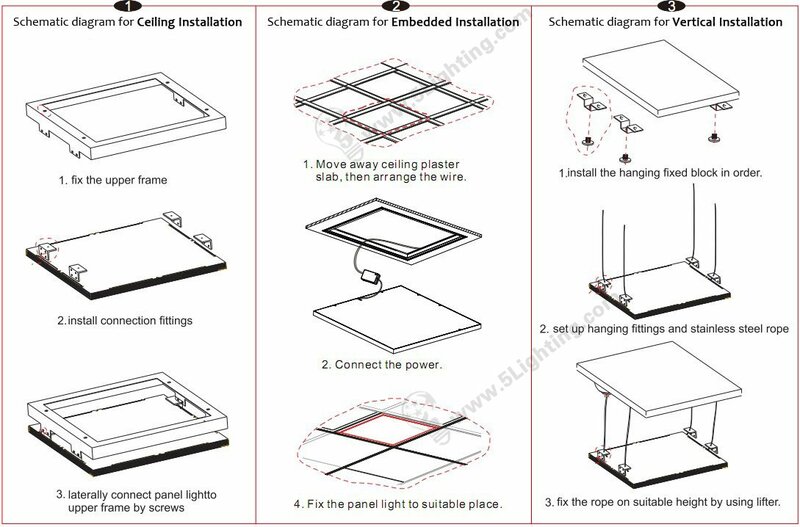 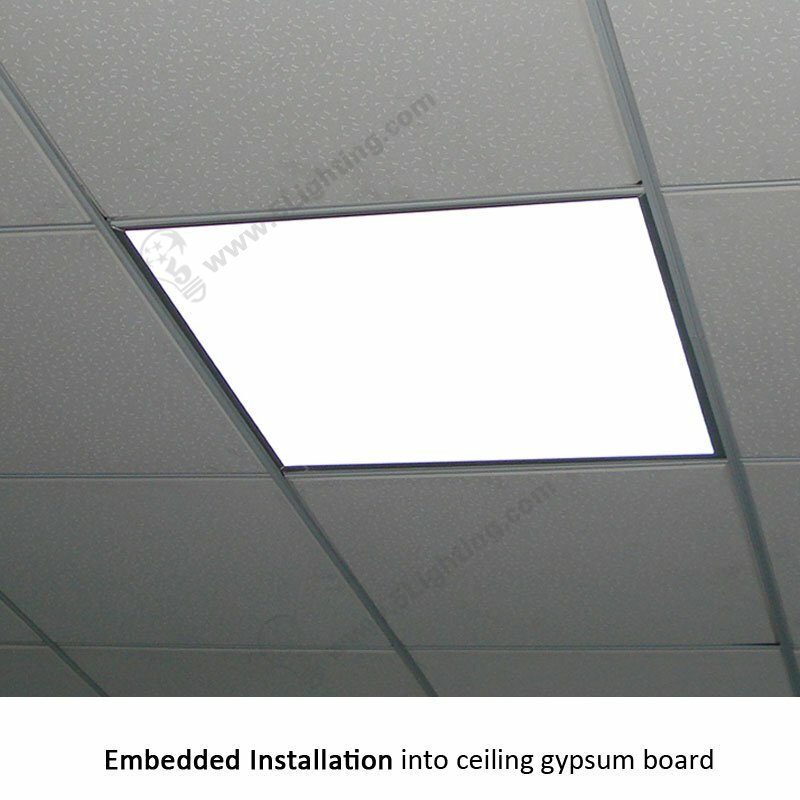 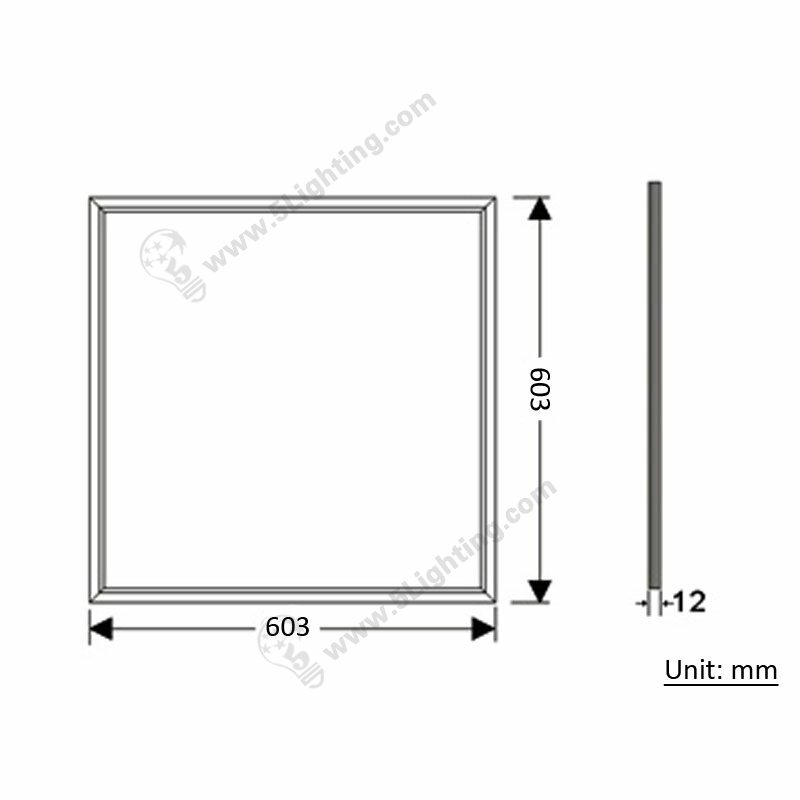 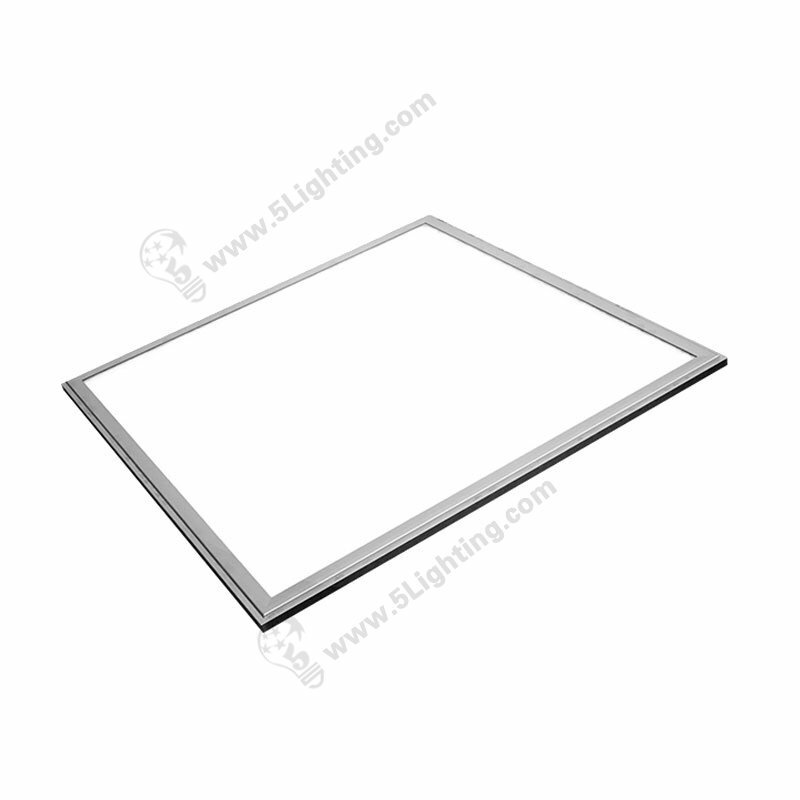 LED panel lights 2x2, Dimmable flat panel led lights 2x2, square ceiling panel light. 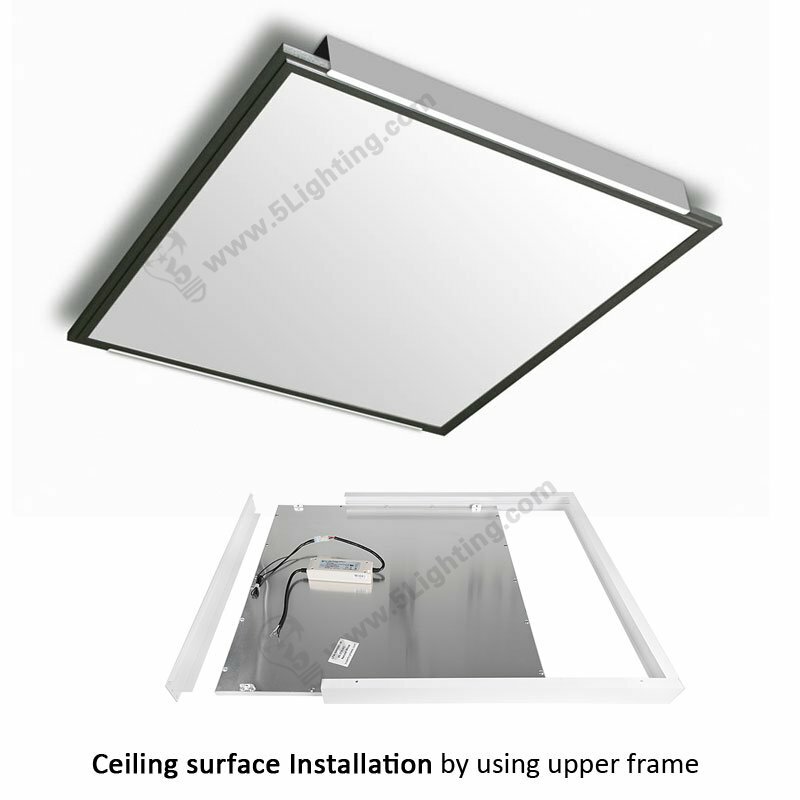 Application: Suitable for indoor decoration applications. 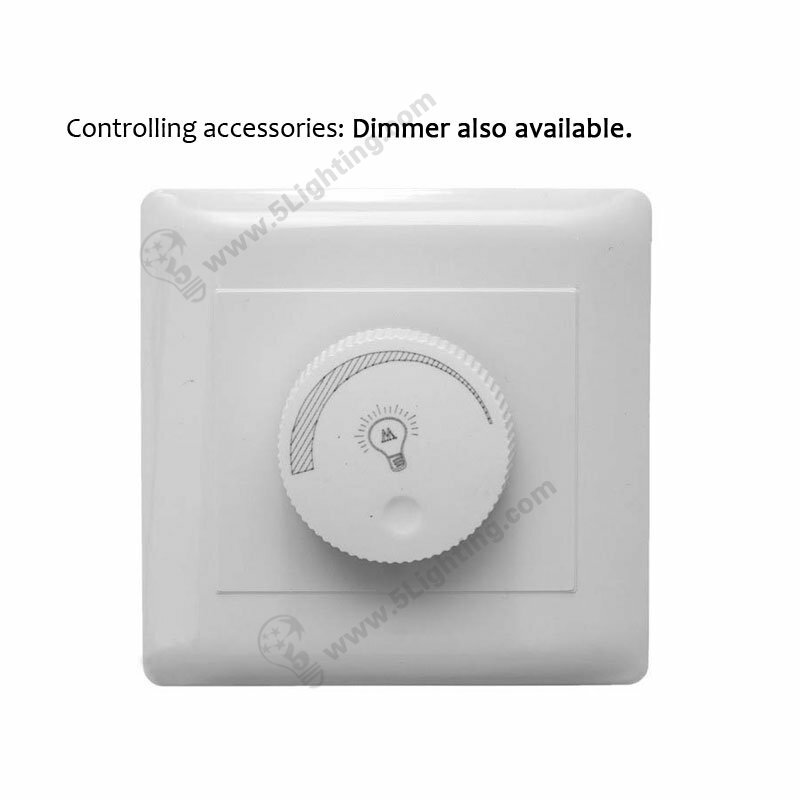 h): Dimming controller sold separately here. 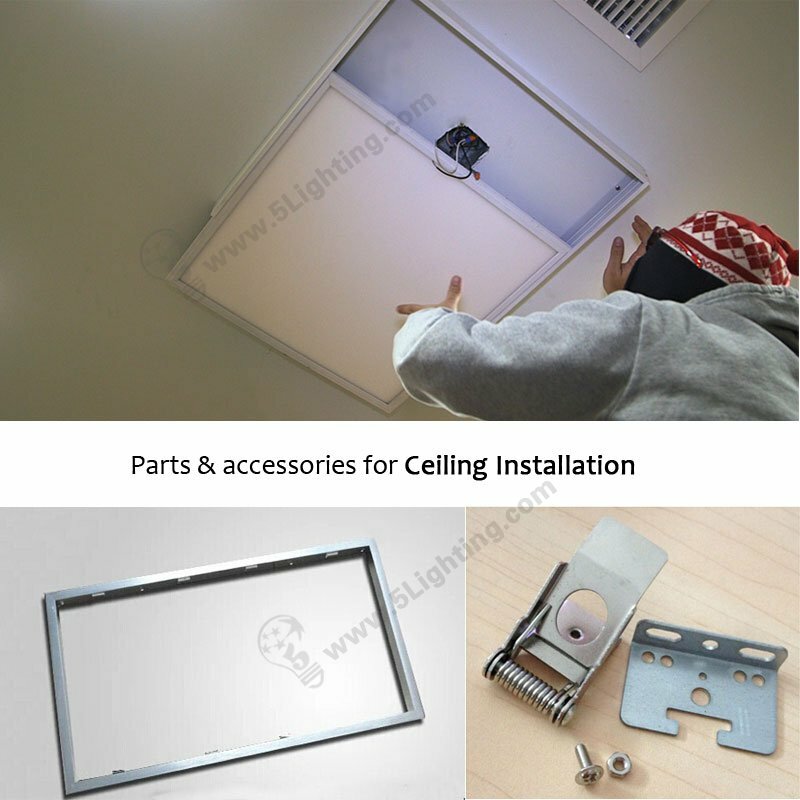 : Household Application: Living room, Kitchen, Schoolroom, Dinner room, Ceiling Lighting etc. 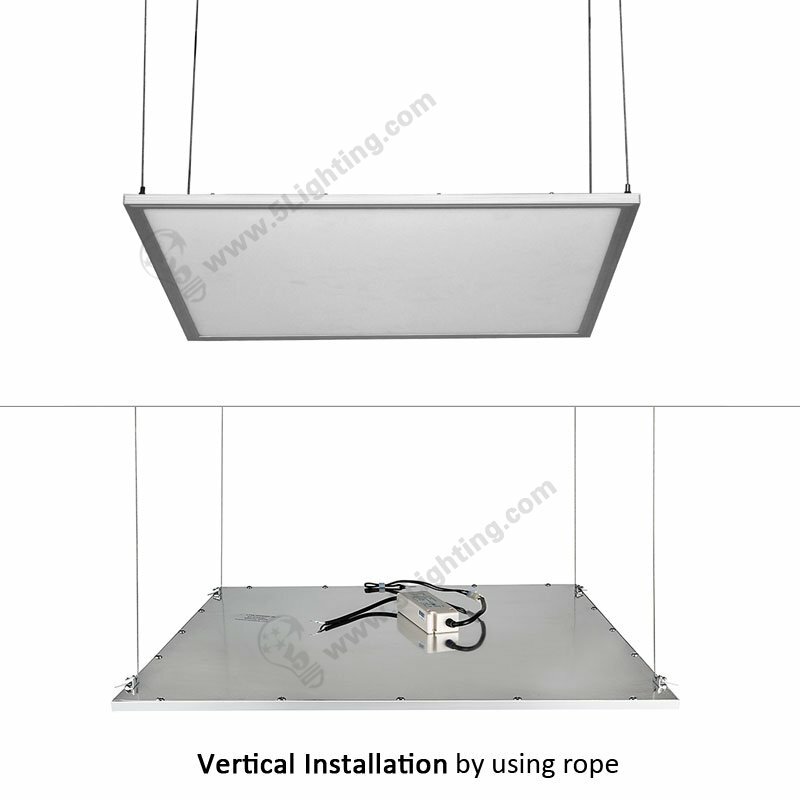 : Commercial Application: Office, Meeting room, Showroom, Factory, Workshop, Store, Supermarket, Hotel, Restaurant, etc. 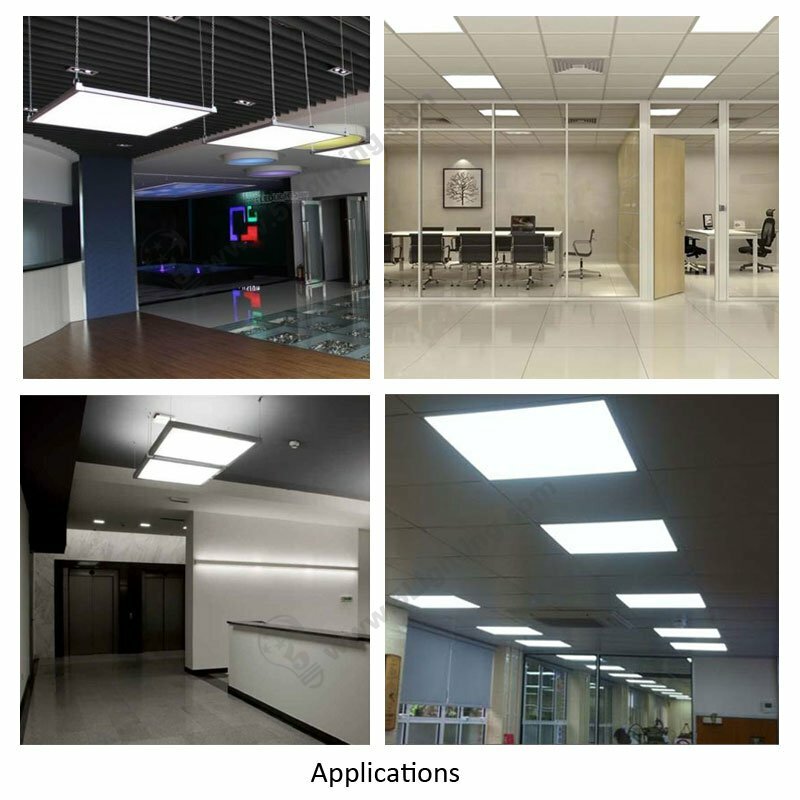 : Other Indoor Application: Museum, School, Hospital, Parking lots etc. 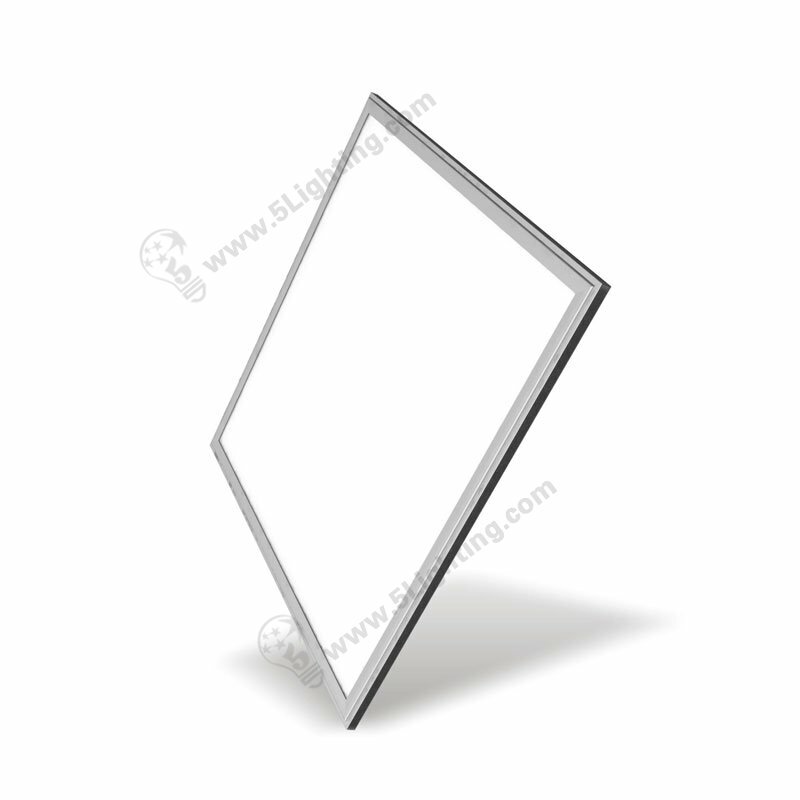 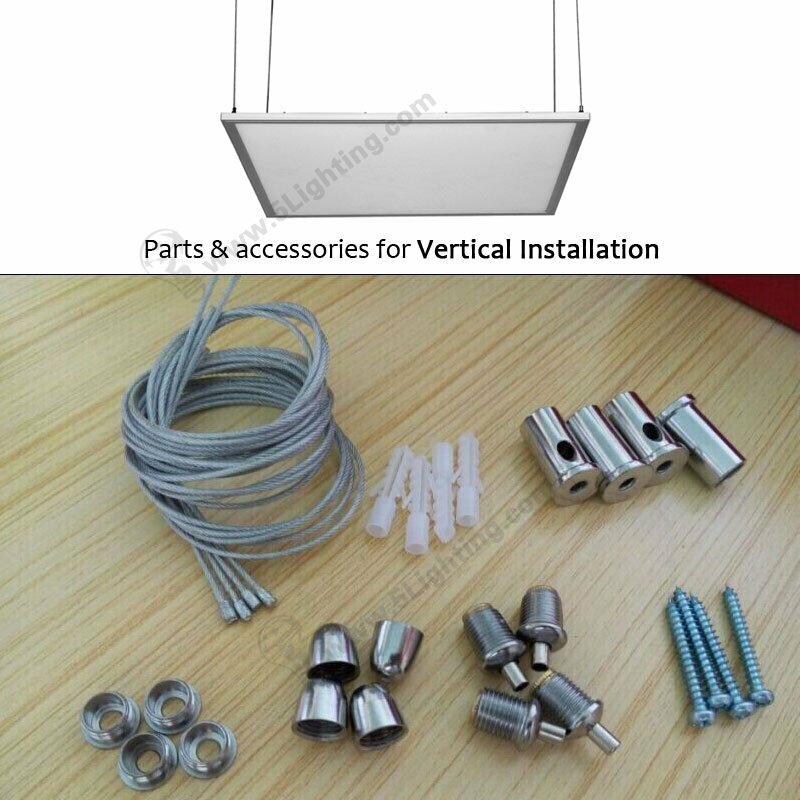 Great quality LED panel lights 2×2 from 5 Lighting Factory! LED Panel Lights 2×2, Square Ceiling Panel Light, 36W, AC100-277V, 120°beam angle, Dimmable Flat Panel LED Lights.